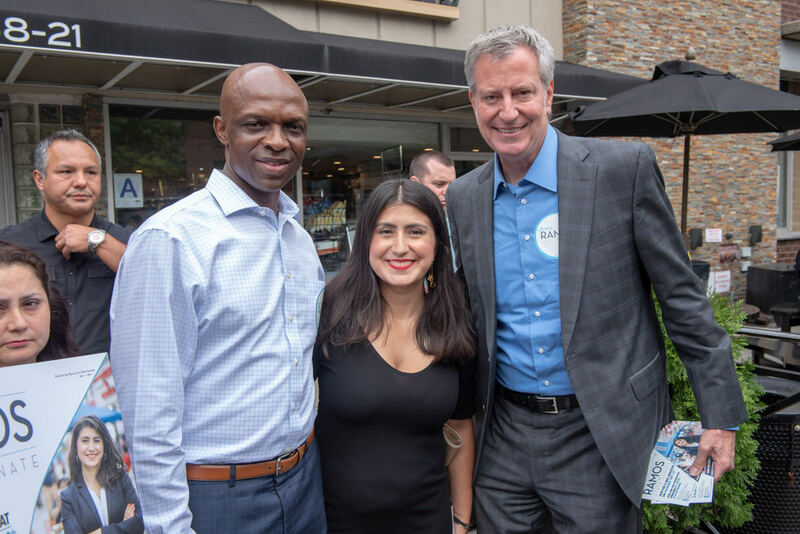 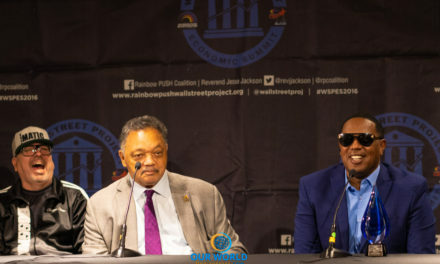 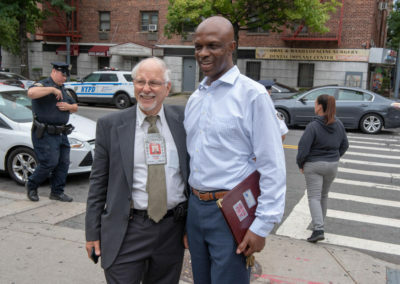 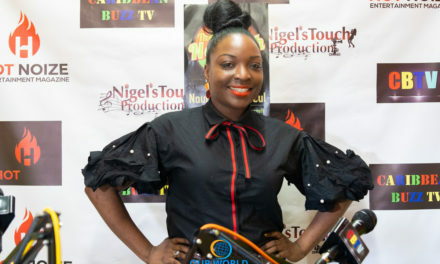 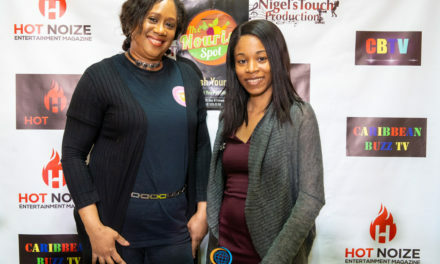 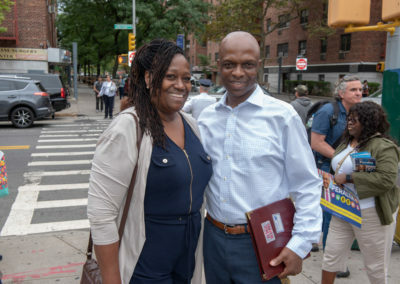 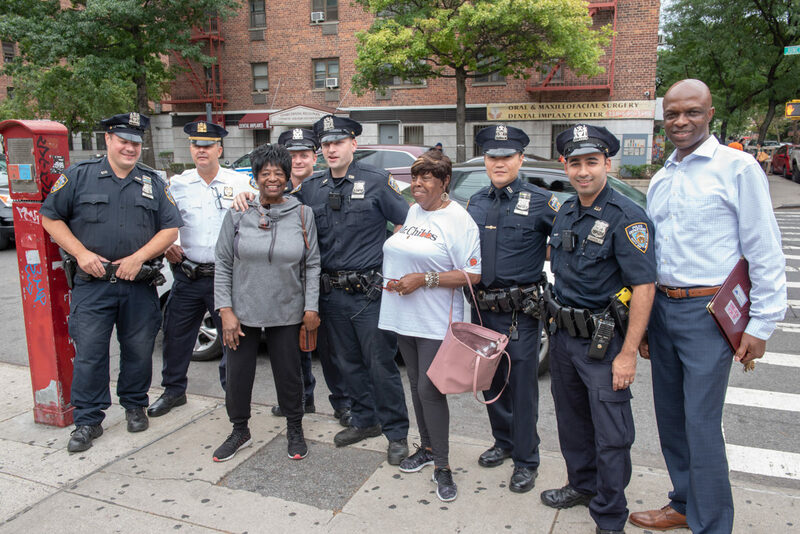 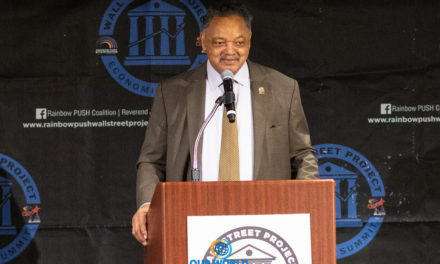 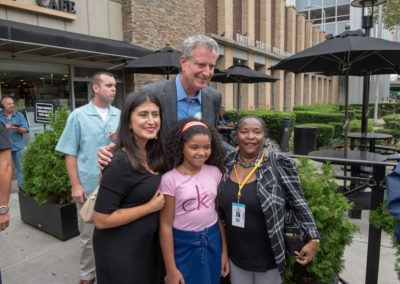 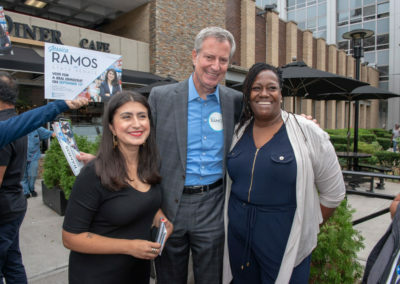 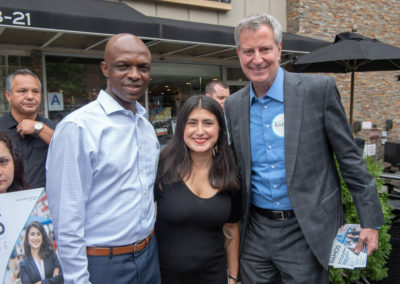 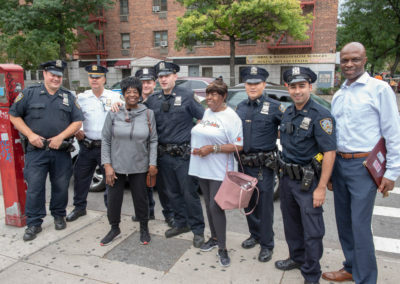 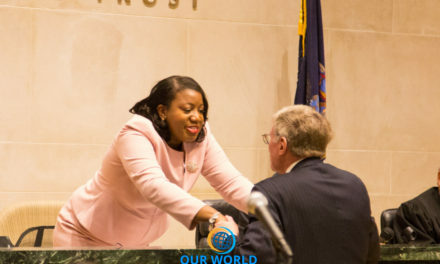 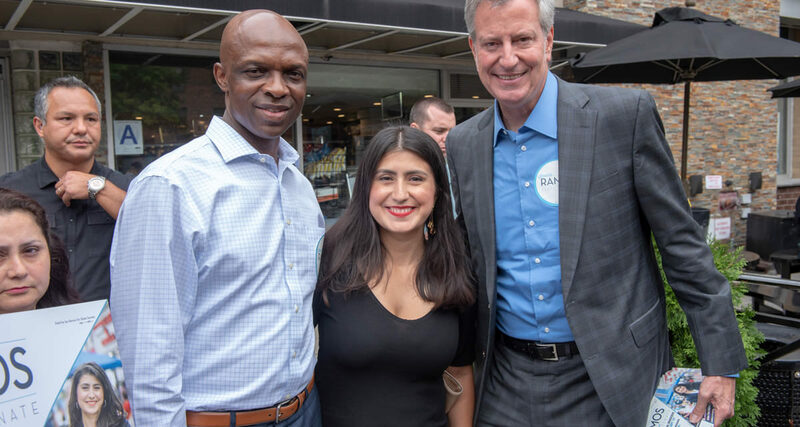 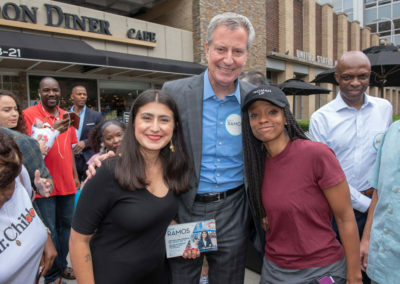 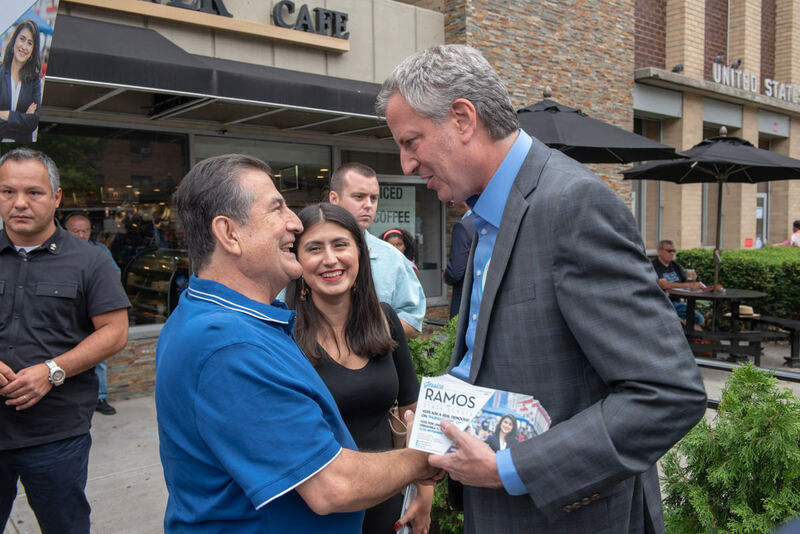 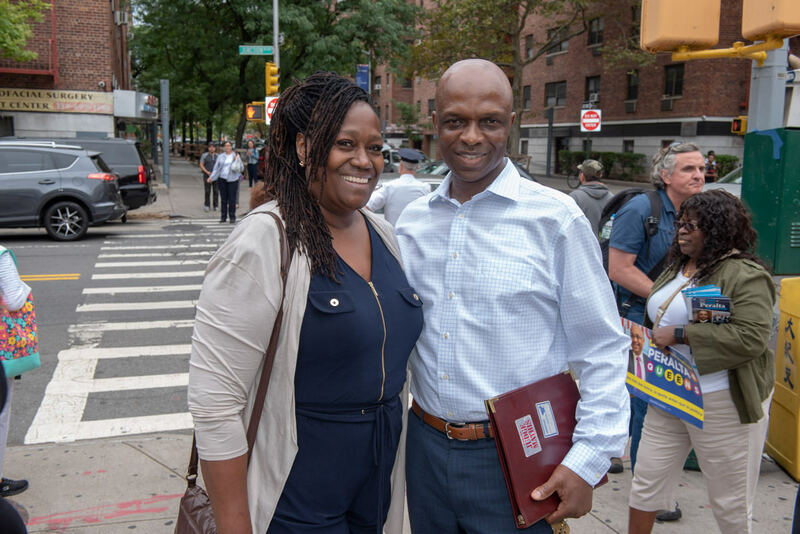 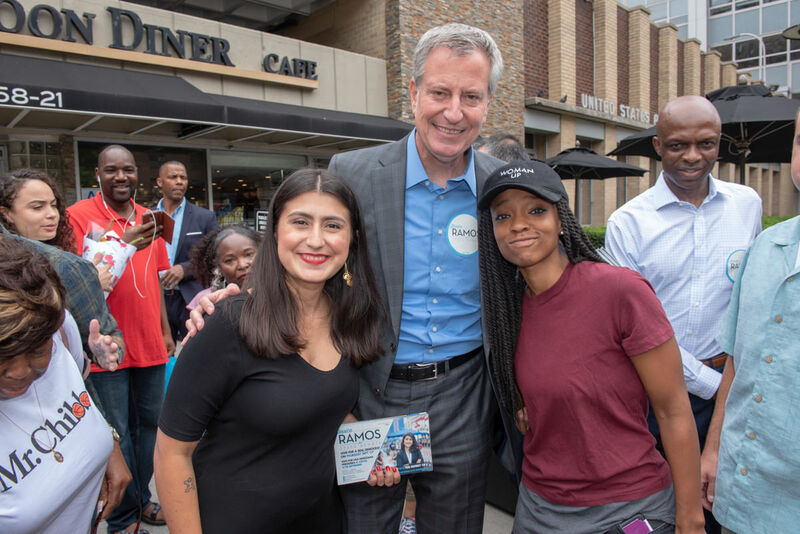 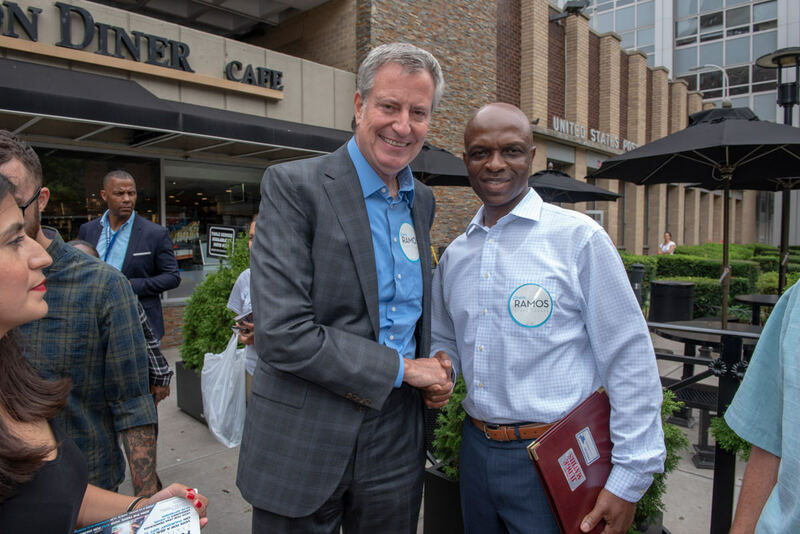 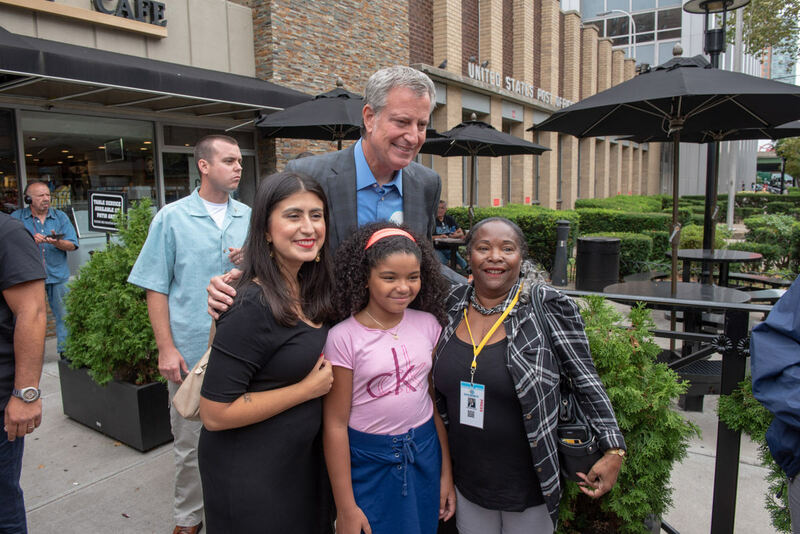 Saturday, Sept. 8th NYC Mayor Bill de Blasio stormed the community of LeFrak City in Corona hand in hand with New York State senate candidate Jessica Ramos, who is waxing strong to dethrone incumbent Jose Peralta. 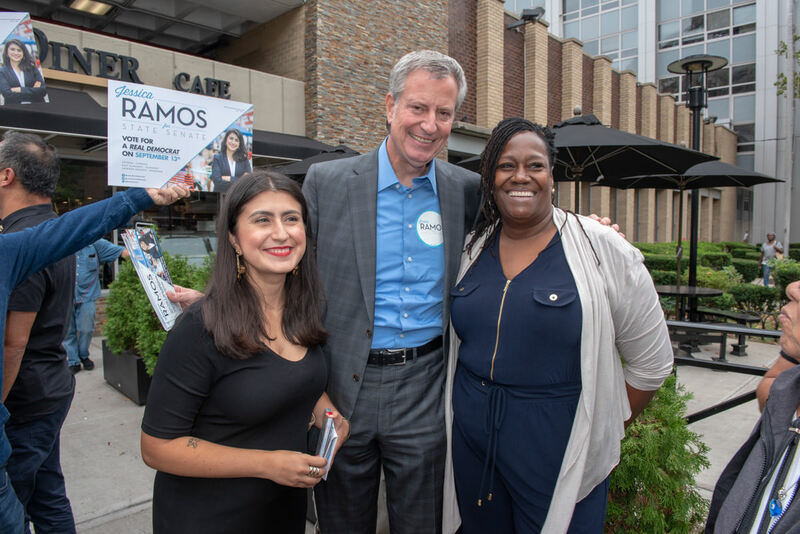 Hundreds of Ms. Ramos supporters, passers by lined up in front of Silver Spoon Diner to pose for picture with the mayor, hear why they should support and vote for Jessica Ramos. 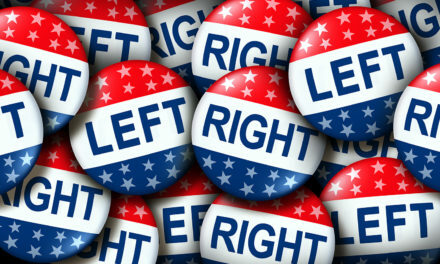 Conventional wisdom has the race too close to call. 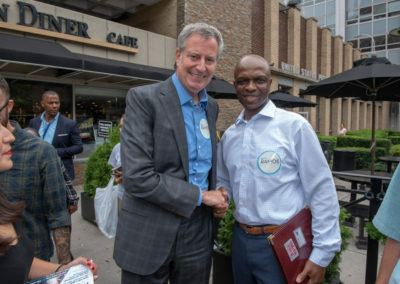 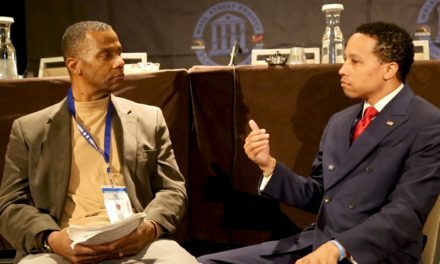 So the mayors endorsement can play critical role to nudging the challenger over the finish line.